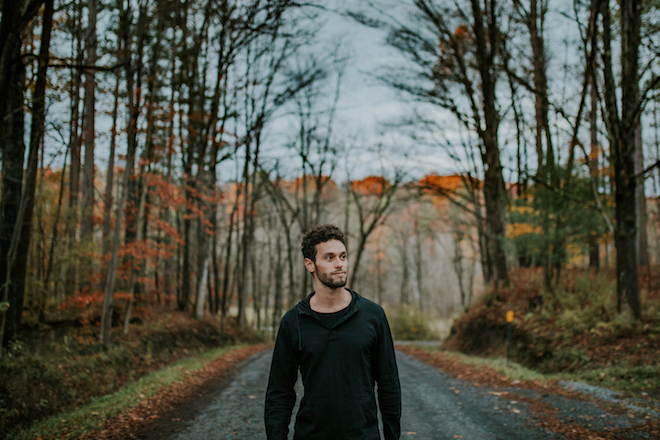 Soul-singing jack of all trades Josh Jacobson is going for main squeeze status with “One You Need”, his latest single and collab with jazz vocalist Schadrack. Like a white-hot flame caught in the gusts of wind between dancers, the young producer’s latest burns with shadows cast to the horizon. The two kindred minds are putting their creative flow to one stream with an A/B-side release. Stay tuned and listen below.